Today Sega confirmed Total War: Rome 2 is in development at The Creative Assembly. 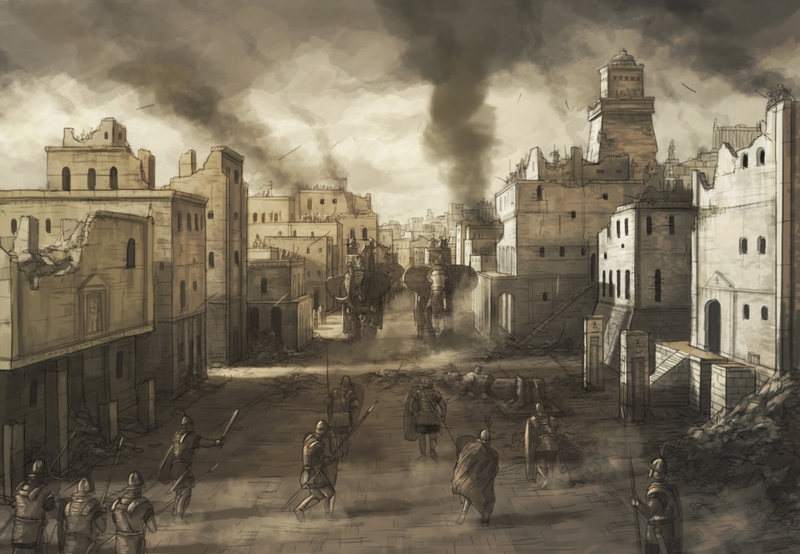 Rome 2, teased by a gaming magazine last week, is set for a 2013 release on the PC. Rome 2 puts players at the head of the Roman Empire. You'll have to protect the empire against foreign threats while also dealing with domestic rivalries. It's up to you to decide how to rule. You can attempt to conquer the known world, restore the Republic, become a tyrant, and so on. Like other games in the Total War series, Rome 2 mixes turn-based strategy with real-time, large-scale battles. 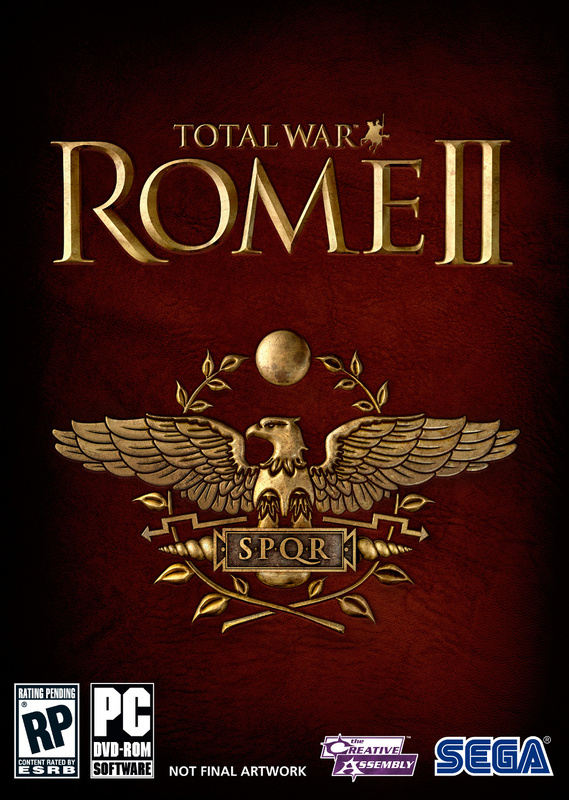 The game's predecessor, Rome: Total War, was released back in 2004. The sequel will, obviously, sport much more impressive graphics. Unit cameras will allow you to see battles unfold from any perspective. Sega says that the visuals will be very scalable, to ensure that a wide variety of players can enjoy the experience. "Our games have always encompassed a grand vision," said creative director Mike Simpson. "But we’re now pushing that vision at both ends of the spectrum. From the immense reach of the sandbox campaign right down to the human-level drama of a single warrior on the battlefield, we’re aiming for an unprecedented level of detail and scale." The first art and screenshots from Total War are below. 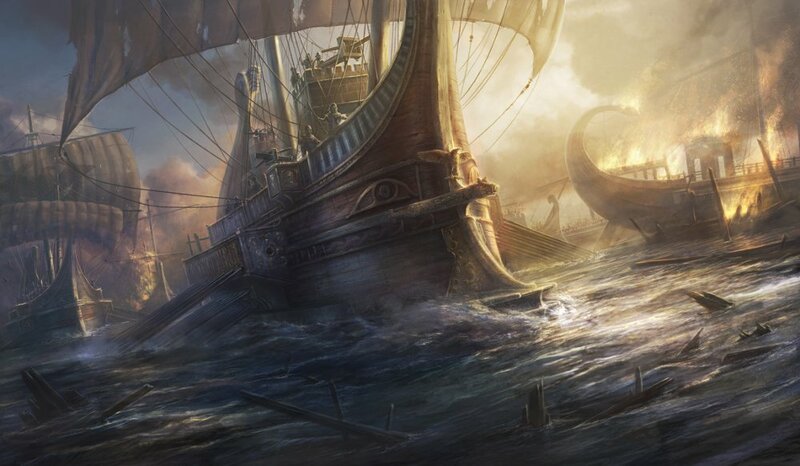 They suggest that the game will incorporate naval battles, a feature first introduced in Empire: Total War.